Meeting Disney princesses is something that I always loved as a little girl. I never dreamed how much my young princes would enjoy the experience too! 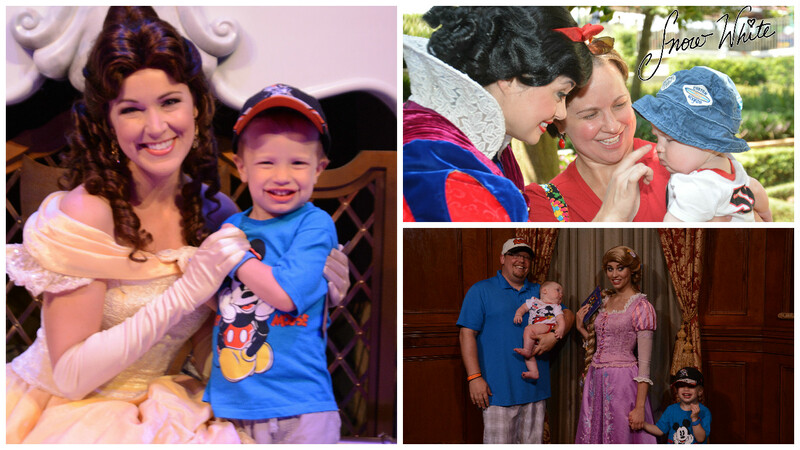 Over our visits, both Brody and Caleb have been simply enamored with Disney royalty! Memory Maker at Walt Disney World is a perfect way to capture all of those precious smiles with your little ones. 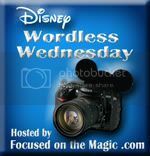 Don't forget to click the button below to join the Wordless Wednesday Blog Hop hosted by Deb at Focused on the Magic to find more great Disney photography and tips from some of my favorite bloggers! Princesses at Disney are the best- for boys and girls! Love the photos! Thanks for stopping by Beth! 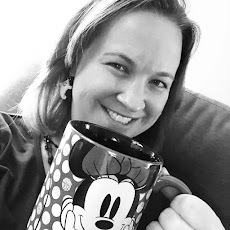 Everyone loves a Disney princess! !